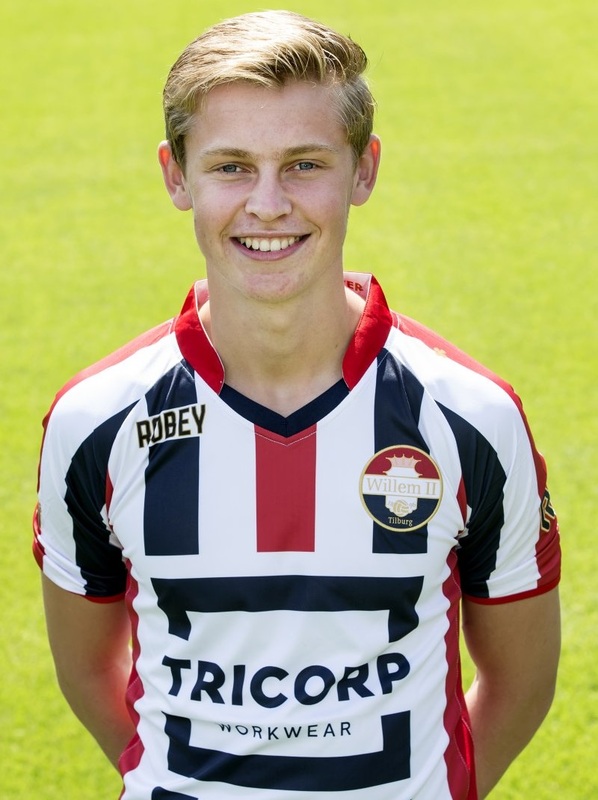 Frenkie de Jong started to play football in his hometown, Arkel, but moved to Willem II youth academy at the age of 8. Thanks to his great games in the youth teams, he quickly received a promotion to the first team and made his Eredivisie debut during 14/15 season, on 10 May 2015 against ADO Den Haag, in which he replaced Terell Ondaan in a 1-0 home win. 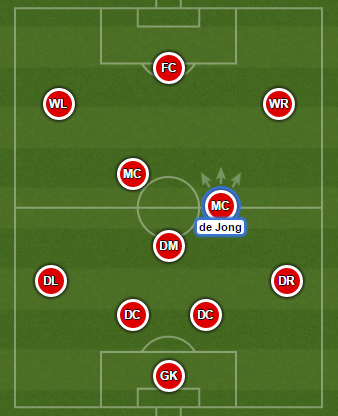 During the summer transfer window, Ajax have beaten off competition from PSV Eindhoven and signed Frenkie, who has signed a four year contract with the “Joden”. It was also decided that he will spend the rest of the 15/16 season back at Willem II, which is considered better for his development with lots of competition for his position at Ajax.